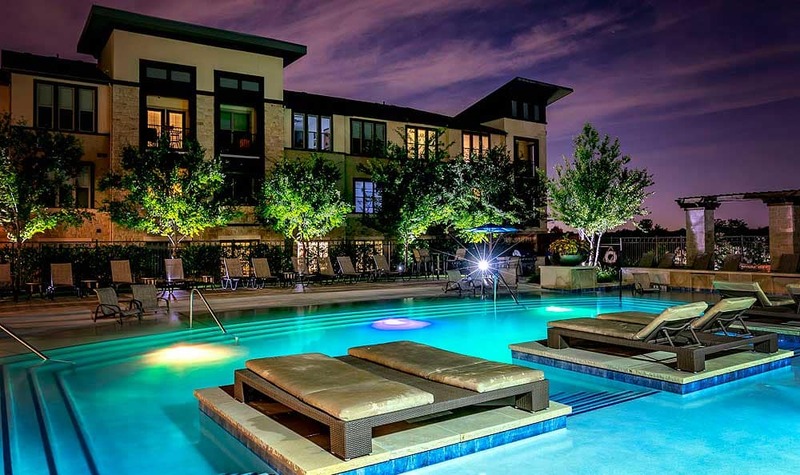 Begin to see your better life at Twin Creeks Crossing by viewing the photos of our spacious and luxurious apartments for rent in Allen, TX. 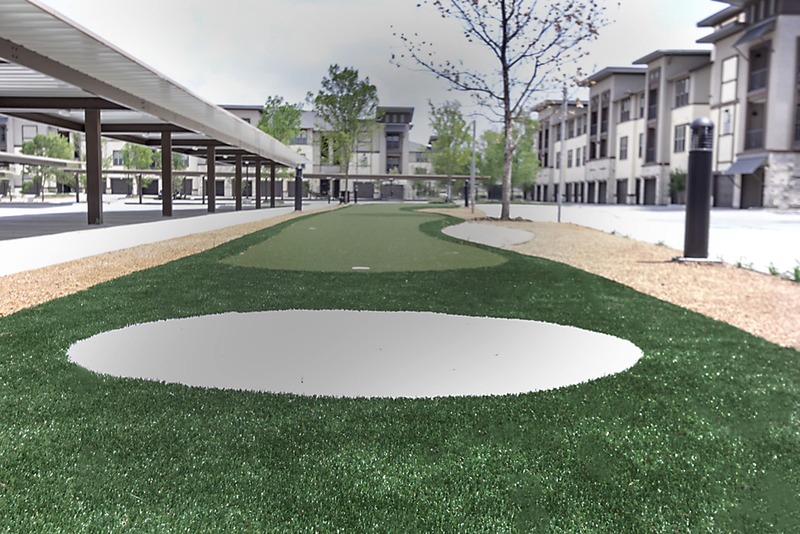 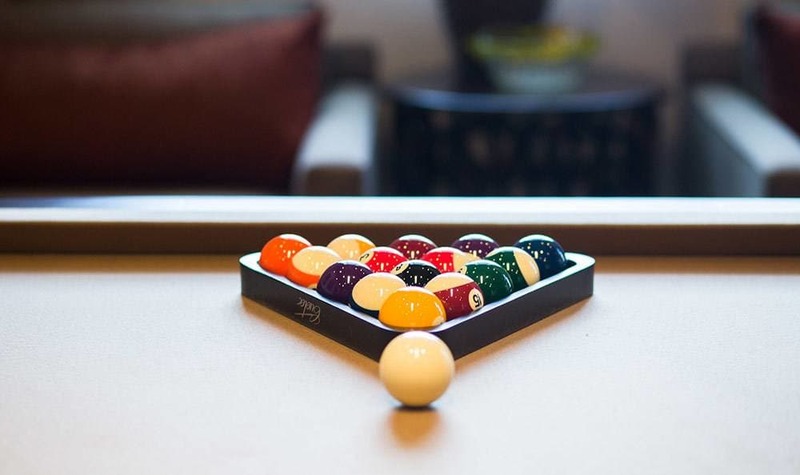 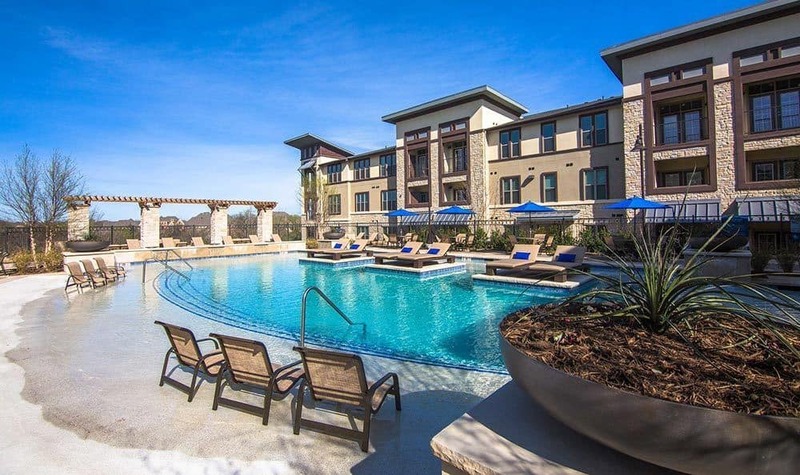 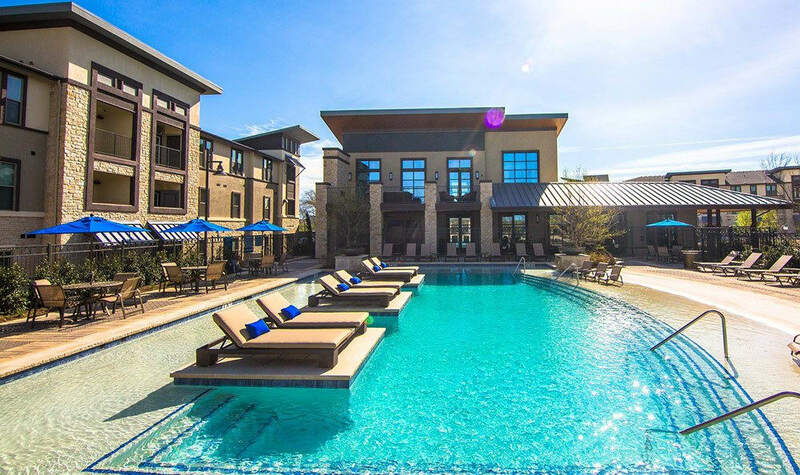 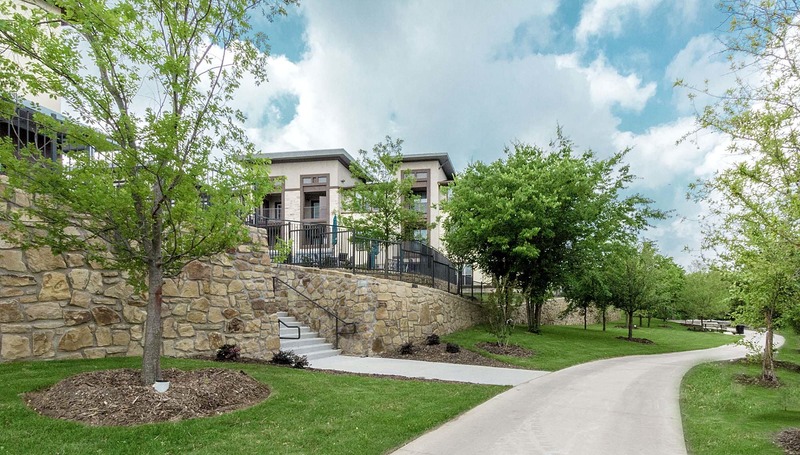 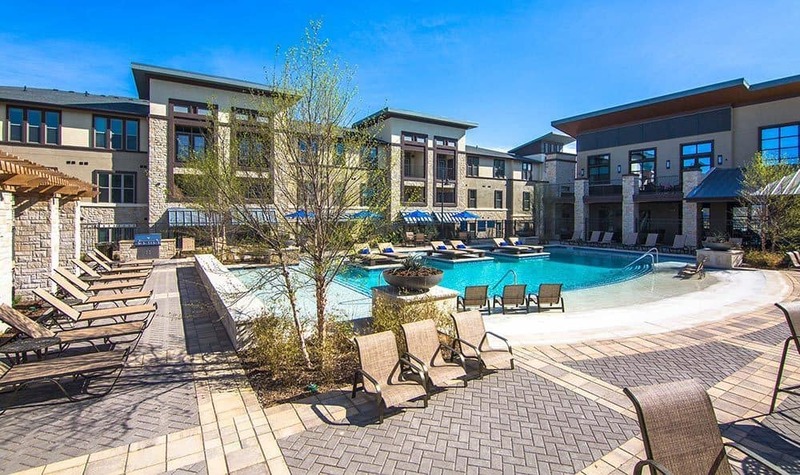 From comfortable interiors, to the both fun and convenient community amenities, Twin Creeks Crossing offers the perfect new apartment home for your desired lifestyle. 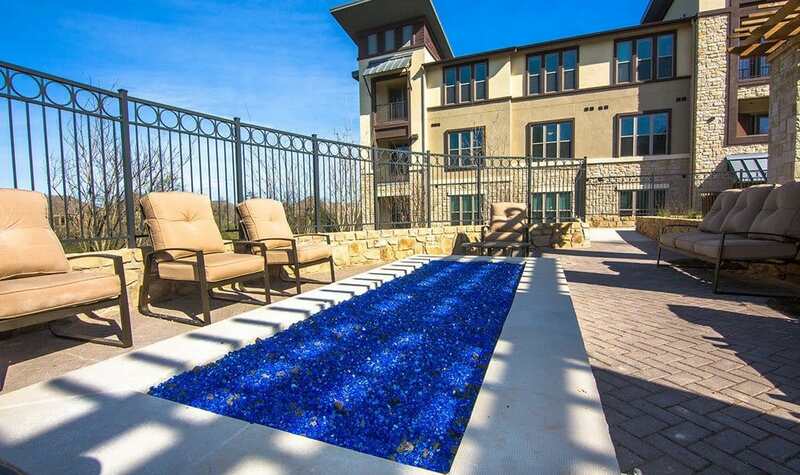 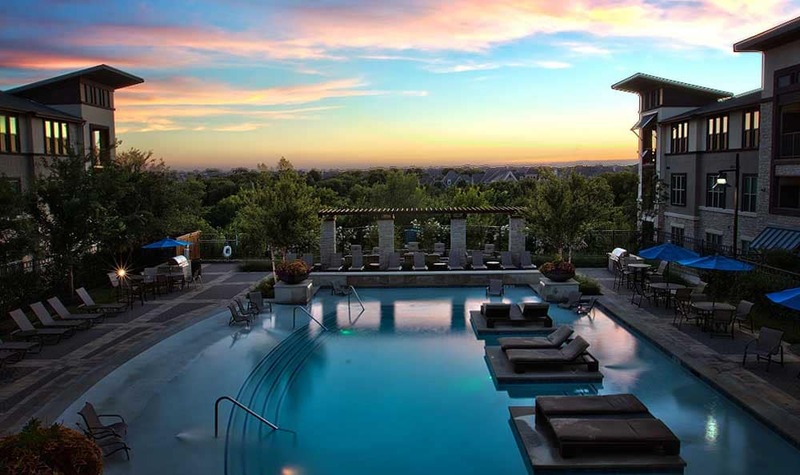 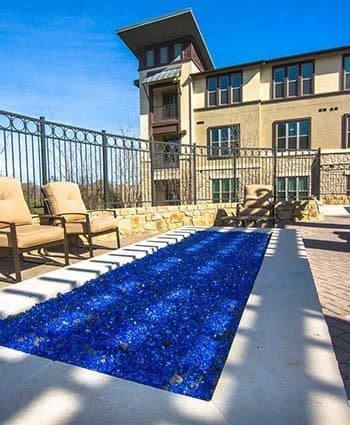 Imagine coming home and being able to take a dip in the resort-style swimming pool, or work on your tan on the sundeck. 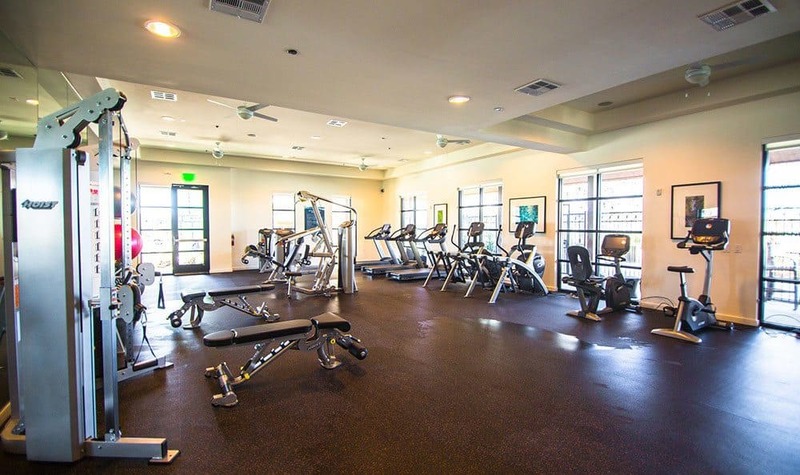 Whether you’re printing off concert tickets in the cyber café, or grabbing a cup of coffee on your way to work in the morning, you’ll appreciate the convenience of the clubhouse and all of the amenities offered within. 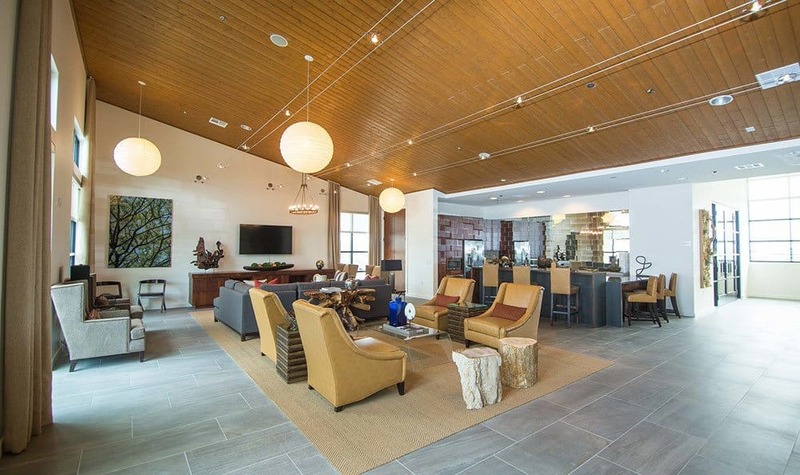 Stay connected when you’re in common areas with the available WiFi. 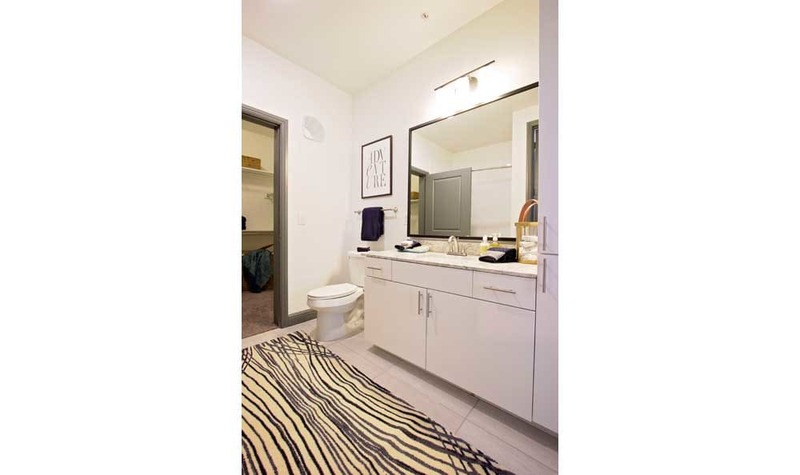 Inside your new apartment home in Allen, relax away the stresses of your day in your oversized garden tub. 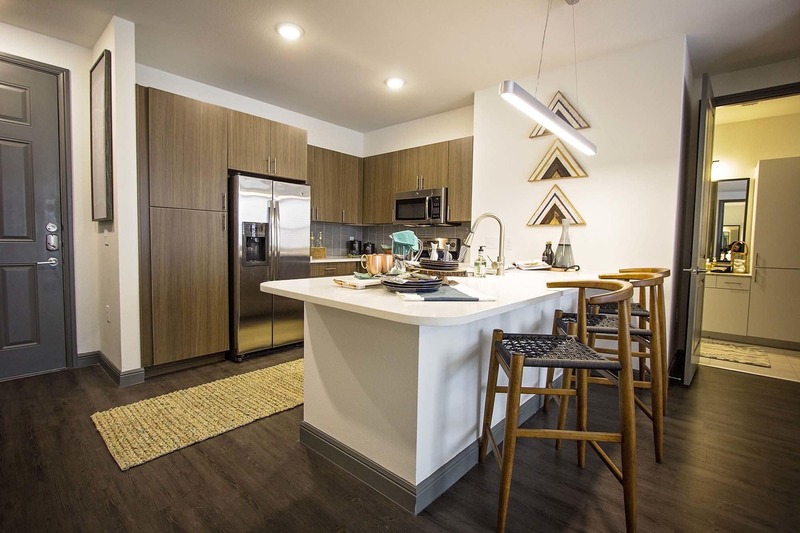 Our spacious floor plans are large enough to let every member of your household spread out comfortably, whether they’re human, canine or feline. 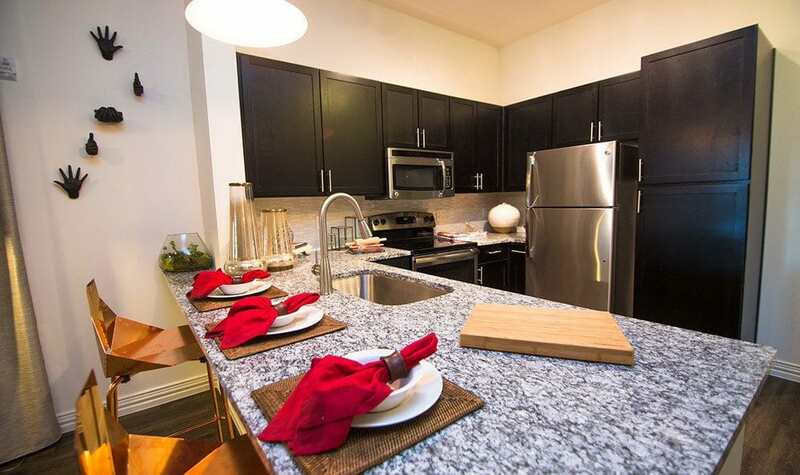 Prepare delicious meals in your contemporary kitchen with stainless steel appliances, granite countertops and gourmet islands. 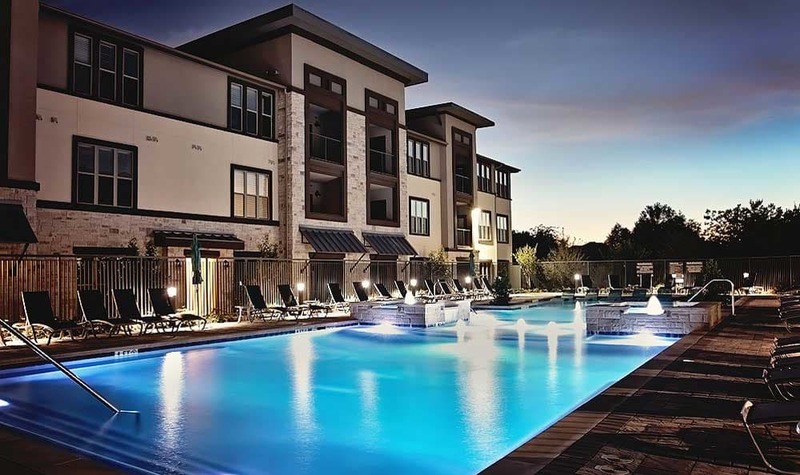 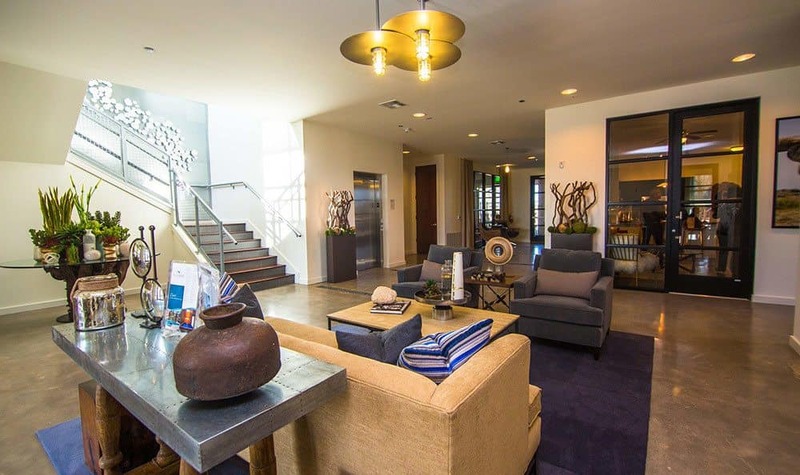 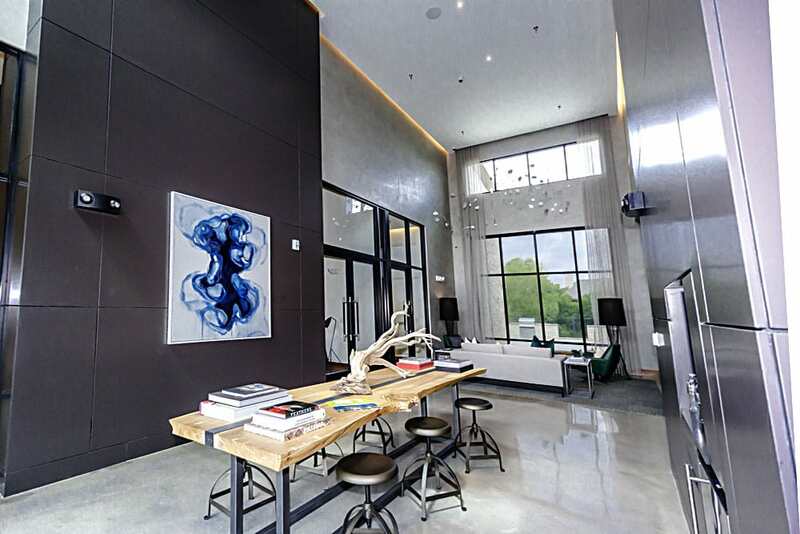 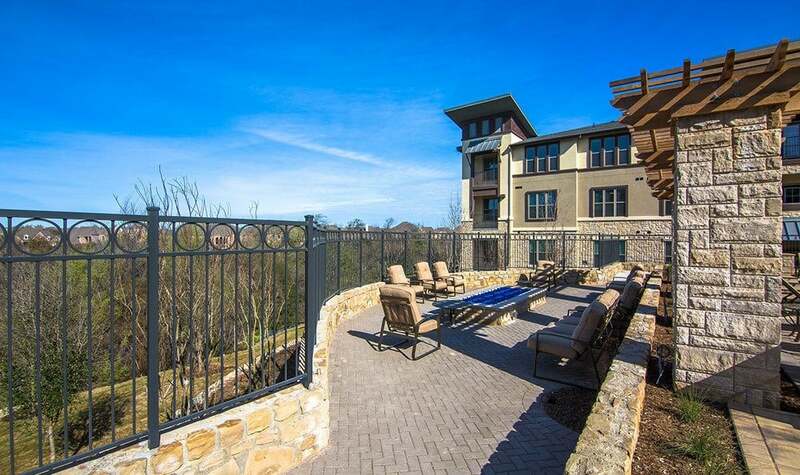 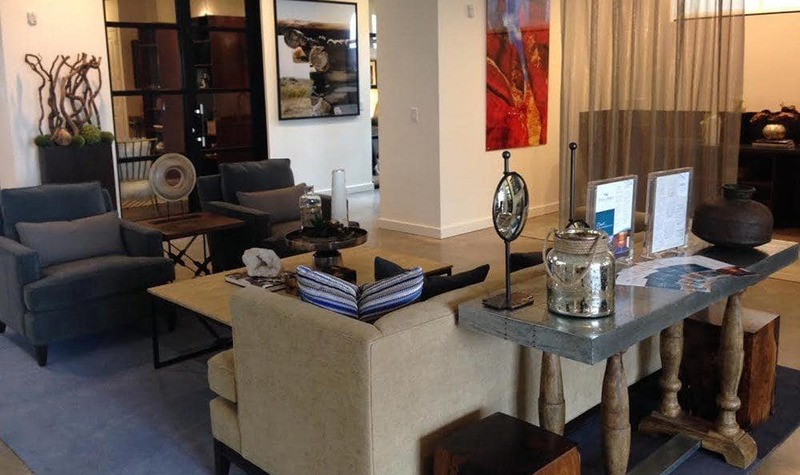 We’ve taken both your wants and needs into consideration when designing our luxurious apartments in Allen. 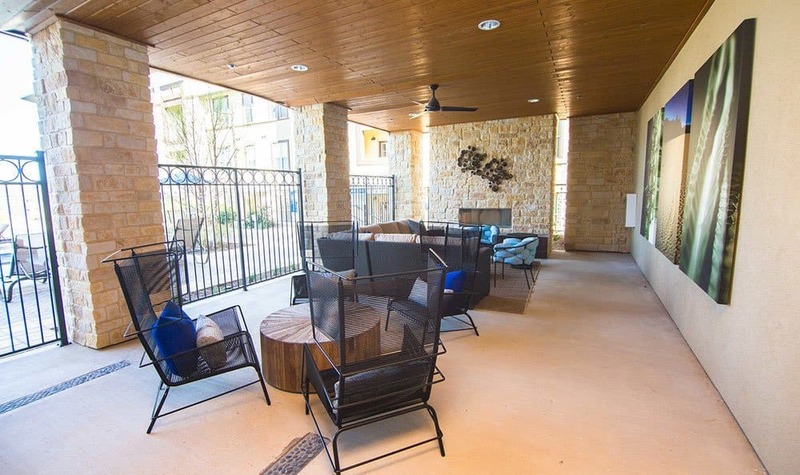 View the photos of our apartments in Allen and then schedule a personal tour to see for yourself how life is better here.